Yesterday we launched a website for “LedgerSync“, a cloud-based software application that streamlines operations for multi-client CPA’s, accountants and bookkeepers. The firm behind LedgerSync is based in Naples, Florida and found us by Google searching website designers in Naples Florida. 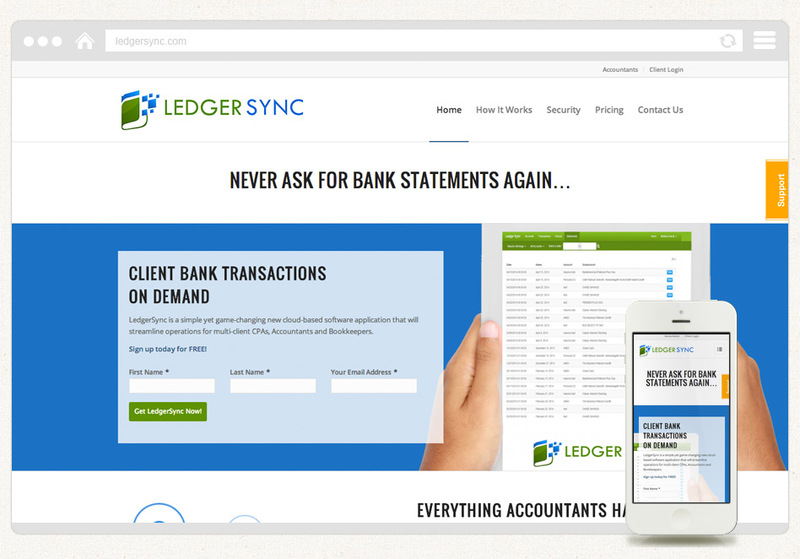 LedgerSync.com introduces the application and discusses the benefits of signing up and adding LedgerSync to your accounting workflow for your client services. 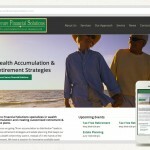 Built upon the WordPress platform, we added several pieces of customization to this responsive WordPress theme to ensure that the branding was consistent and each section of content made sense and flowed well. 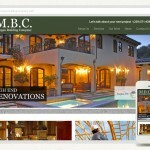 In addition to large amount of customization to this WordPress theme, we also configured all content using a visual composer plugin, allowing the client to quickly and easily edit all aspects of each page’s content and to also have the ability to create new, unique pages with drag and drop website technology. The new website provides LedgerSync with a new doorway to bring new users through when introducing them to the benefits of this new online tool.